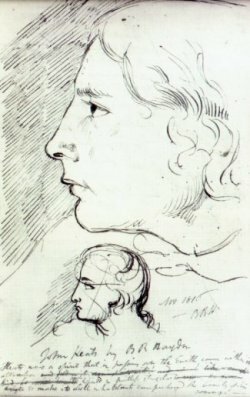 The earliest surviving portrait of Keats, by Severn in 1816. 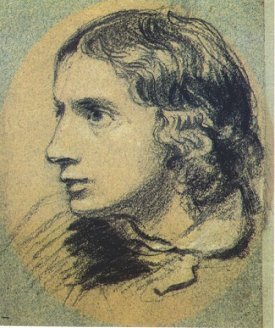 This is the earliest surviving portrait of Keats. 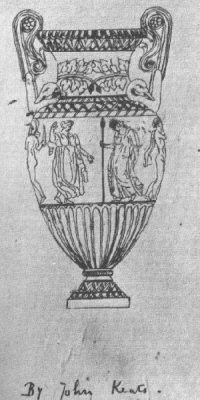 This miniature was made and exhibited in 1819 . 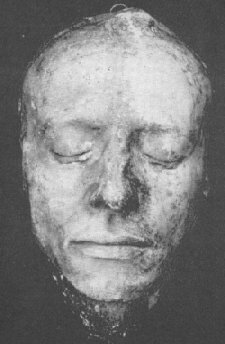 Keats’s death mask can be viewed here. 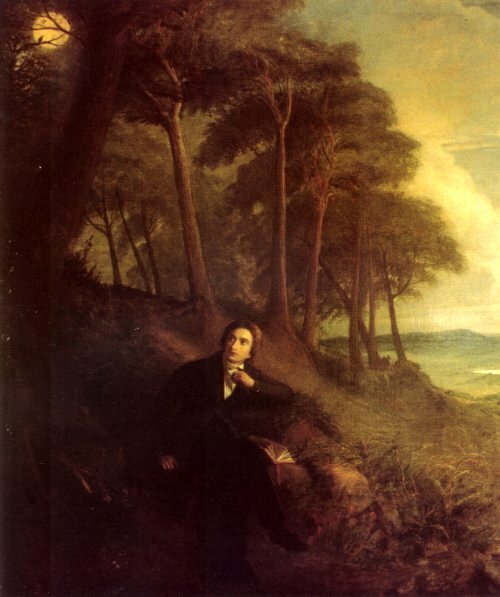 This is the portrait featured on the main page merged with Keats’s signature. 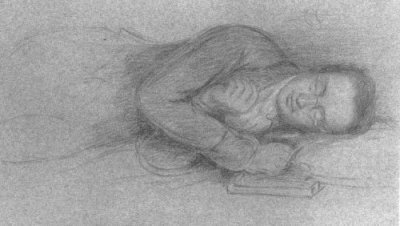 I have posted two larger versions of this sketch – tinted and grey-scale – if anyone wants a new wallpaper for their computer. 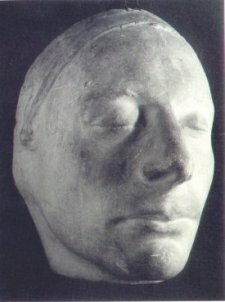 I rescanned this image July 2004. 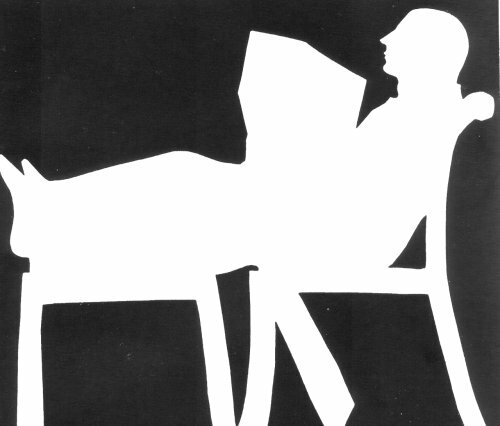 I rescanned this image June 2004. 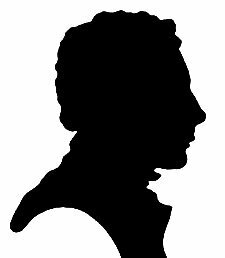 This silhouette was made in 1820, while Keats recuperated at Leigh and Marianne Hunt’s home. 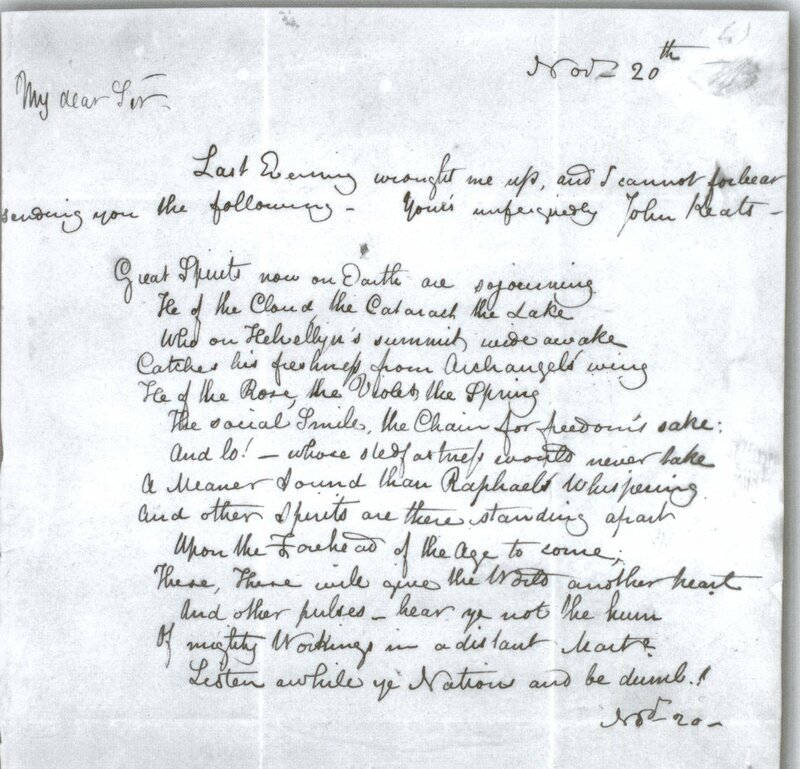 This is Keats’s signature, including his nickname ‘Junkets’, from a letter to Leigh Hunt, 10 May 1817. 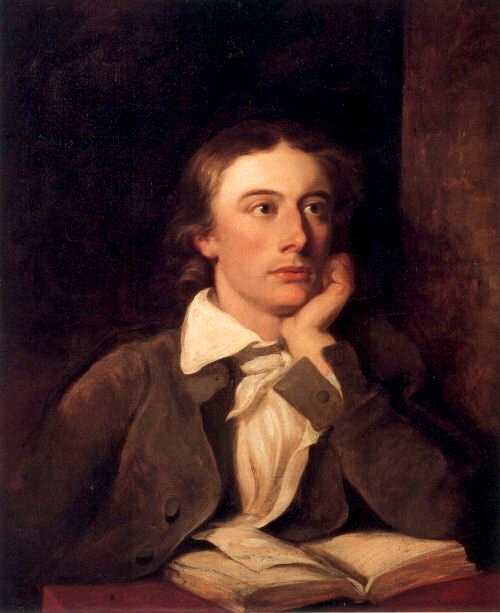 It was Hunt who dubbed Keats ‘Junkets’ due to the poet’s Cockney(ish) pronunciation of his name. 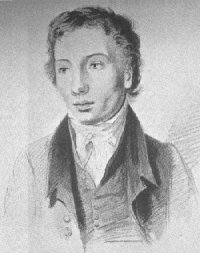 30 November 1818; letter written after the death of their brother Tom. 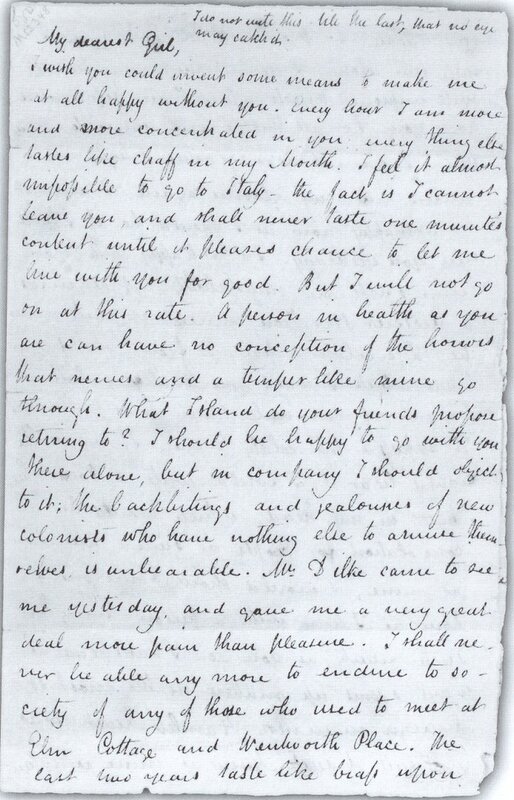 John sent this letter to prepare his sister for the later news of the death. 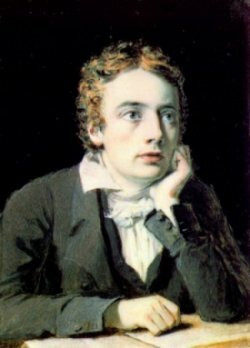 This letter was written during Keats’s walking-tour of Scotland with Charles Brown. 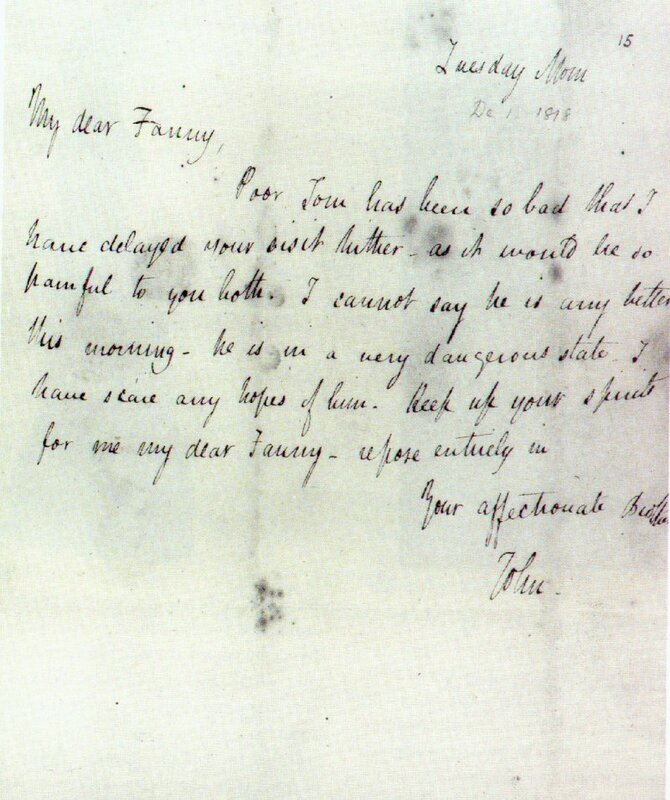 This is the last surviving letter from Keats to Fanny, written while he was staying at Leigh Hunt’s home. 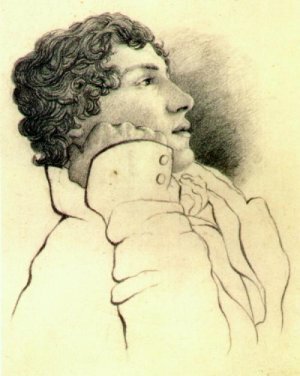 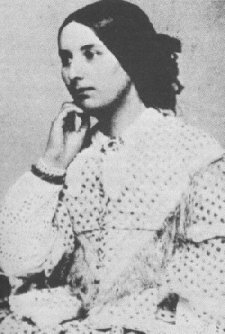 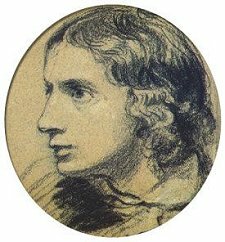 Fanny was the great love of Keats’s life. 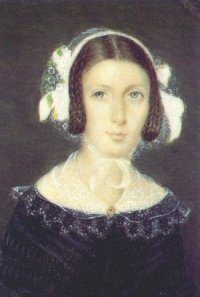 Please read more about their romance. 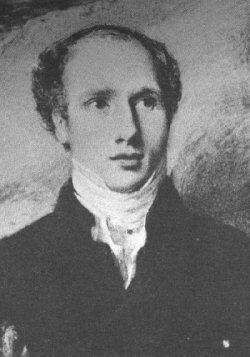 Hunt was friends with Byron and Shelley as well. 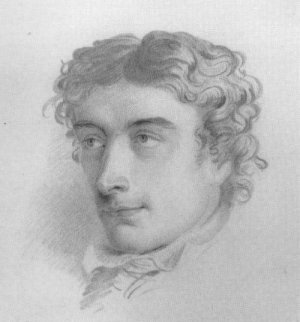 He encouraged Keats’s decision to pursue a career in poetry. 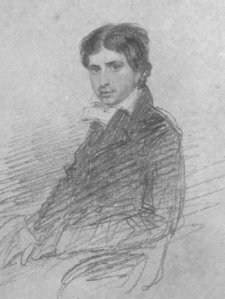 Severn painted and sketched Keats many times. 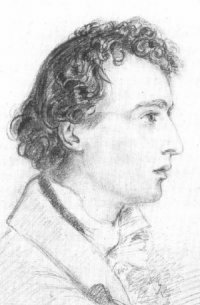 He also accompanied the poet to Rome and nursed him through the last months of his life. 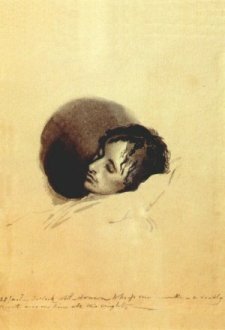 Please read more about Keats’s illness and their time in Rome. 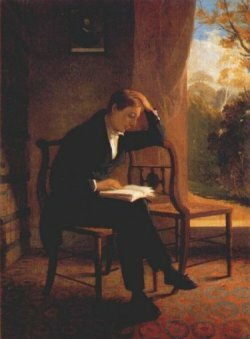 You can also read Severn’s letters from Rome; they are the definitive account of Keats’s final months.